October 2017 | Smile Angels of Beverly Hills - Bruce Vafa DDS. Often when many people experience a tooth problem, they wonder if they can get a root canal. Also known as endodontic therapy, a root canal is performed if dental decay causes inflammation of the nerve or the pulp of the tooth. Also, if the tooth cracks because of an accident or an injury, the procedure might be necessary. There are many doctors out there who can carry out the procedure, but our root canal dentist Los Angeles, CA expert can determine whether or not the issues you are facing warrants a root canal. 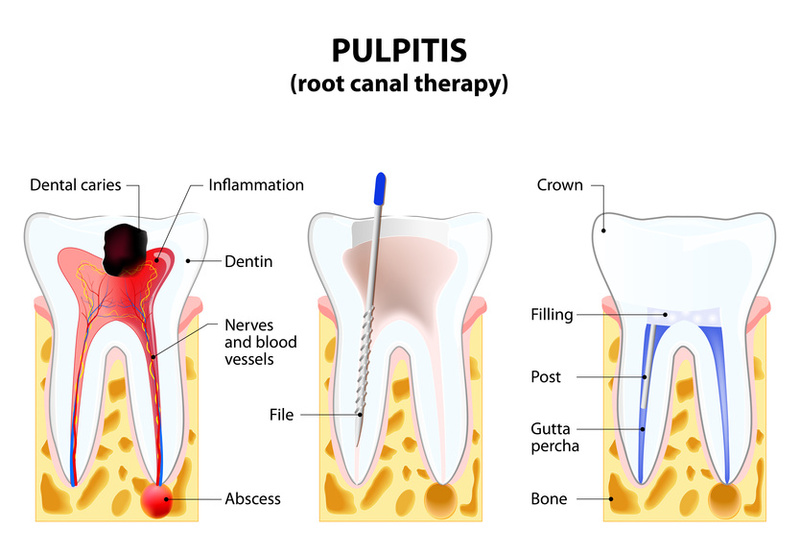 How is root canal procedure Los Angeles, Ca performed? During the process, our dentist will use a drill to carefully remove both the pulp and the nerve and cleans the tooth. This involves cleaning of the tiny nerves that branch from the main root. The dentist will then seal it up to ensure that it is free from further damage. This is after establishing whether you need one or not. Speaking of which, how do you know that you need a root canal? What could possibly bring out a better smile in you than a mouthful of pearly white teeth? At our Beverly Hills teeth whitening office, we care about you. Here are ten foods you can add to your menu and get gleam every day. It contains an enzyme known as bromelain used for inflammation treatment. The enzyme, through the disruption of the proteins on the surface of your teeth, breaks up stains and discoloration. The saliva then naturally washes away the stains, leaving your teeth shiny. As Los Angeles teeth whitening experts, we recommend nuts and seeds in your diet as they are natural exfoliants. The abrasive action of walnuts, almonds, cashews among others rids your enamel of stains. This buffs away the discoloration, giving you a white and gleaming smile. Eaten raw, the vegetables are coarse. The difficulty in chewing forces you to grind them several times. The process cleans the surface stains on your teeth. The longer the chewing process, the more the production of saliva, which further enhances the breakdown of stains. The result is whiter teeth. Braces are becoming more exciting than ever before because of the options that are available for orthodontic patients now. For example, if you want to jazz up your braces smile, you can opt to get Beverly Hills color braces. Beverly Hills color braces are an excellent idea for you if you are into fashion or if you're a student who wants to be the envy of your friends. 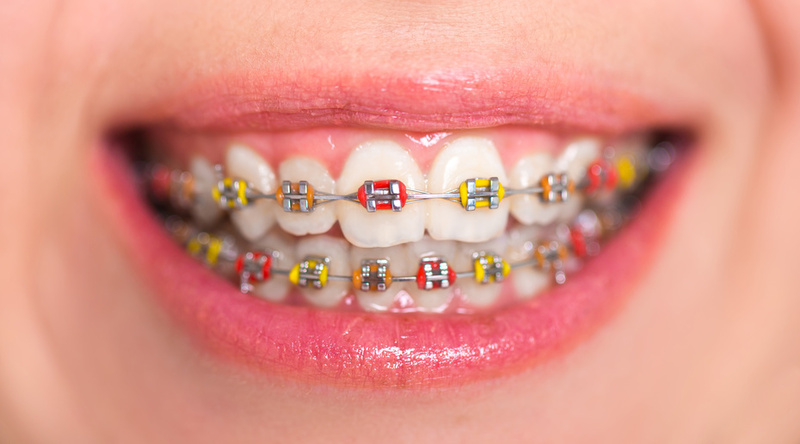 Here's some information about the colored options and how you and the specialist can work together to decide which set of braces you want to wear. 10 Secrets to Whiter Teeth! You have heard of porcelain veneers and decided this is the way to go for you, but you are on a budget. Your next step is to decide how much they cost. You go online searching Beverly Hills porcelain veneers and find more than you bargained for. Finding every price from $950.00 to $3,000.00 per tooth, you wonder how they can range so widely from one doctor to the next. Before completely giving up on veneers, you need to know the circumstances that determine the price. As any good Realtor will tell you, it is all about location, location, location. Where are you looking? Two dentists, offering the exact procedures can have wildly different prices. One dentist is in the heart of a huge city surrounded by wealthy people. This dentist can charge the higher prices and still attract patients willing to pay. A doctor in a rural area will be more mindful of everyday people that do not have money to burn and will not only charge much less but may even work out payments. The number of trips you will need to design and fit your Beverly Hills porcelain veneers will add to your final bill. The extras, like getting temporary veneers while waiting on your permanent ones, are costs that can be avoided. Just be patient. The amount of material needed is one of the major costs. Be sure before you begin what you really need. For instance, if you have a shorter tooth, it will require more material to build it up to match the other teeth. Repairs are sometimes an extra cost most people don't figure into the original amount, but should. Accidents do happen from time to time, and planning ahead will eliminate surprises later. After years of routine visits to your favorite coffee shop and the break room at work, the effects are starting to show on your teeth. You want to start looking into places that offer teeth whitening in Los Angeles, but you find so many different techniques offered at so many different places. Before making your choice, you should familiarize yourself with the different procedures such as Zoom teeth whitening in Los Angeles and which place offers the teeth whitening in Los Angeles that you need. Over time, the enamel that covers the surface of your teeth can become discolored from everyday activities that we don't even think about. Coffee, tea, wine, and even your favorite marinara sauce can cause your teeth to take on stains. If you don't pay enough attention to your brushing and flossing routine, the stains can set in and even penetrate the enamel to stain the dentin. That is when it is time to seek teeth whitening in Los Angeles. What is Teeth Whitening in Los Angeles? When looking for a dentist to do your teeth whitening in Los Angeles, look for one that offers a free consultation. This important process will allow you and your doctor to decide which system is right for you. Over-the-counter whitening systems may not be the answer. They can contain harsh chemicals that can actually weaken the enamel instead of helping it look better. If this happens, stains can become worse. 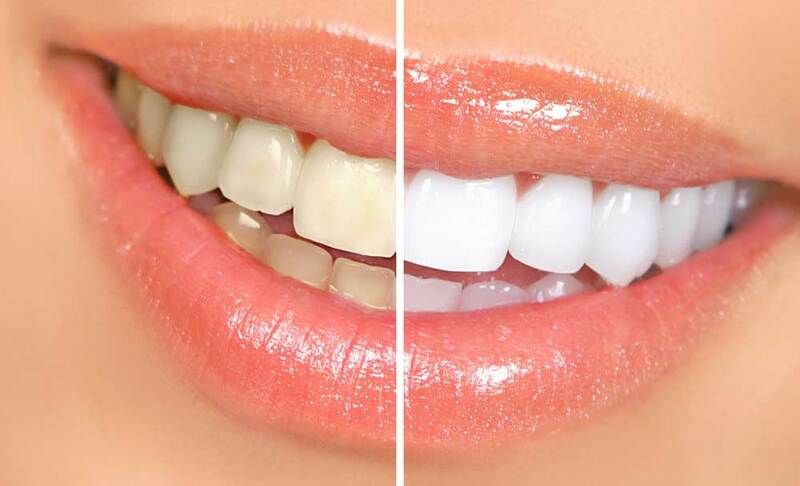 It is best to find professional teeth whitening in Los Angeles. Traditional whitening involves a course of a prescription whitening gel placed in trays. Your gums are first prepped to prevent irritation from the gel, then the trays are placed on the teeth for at least an hour. In this time your doctor will be monitoring your progress to be sure there is no discomfort. These teeth whitening in Los Angeles methods require at least two to three visits to reach the level of whiteness you desire. Do you have an overbite, crowded teeth, or gaps? Your smile greets the world for you. You can speak volumes with just one smile, but if you are experiencing problems with the alignment of your teeth, you may not feel comfortable showing that smile. This is the time to look into Beverly Hills orthodontics. If you have decided to look into straightening your teeth, you have options. You can choose Beverly Hills traditional braces, or go for the clear orthodontic tray braces. Lately, there has been a publicity push for clear braces, but for some issues, they may not be the right choice for you. So, how do you decide? First, you need to compare the two. To get all the facts, a Los Angeles orthodontics specialist can help you by giving you a full consultation. Here is a comparison to help you get started. What do you do if you have a less than perfect smile, but can not afford traditional treatments like braces or tooth whitening? Snap-on Smile in Beverly Hills could be the solution you have been looking for. More and more people are turning to Snap-on Smile of Los Angeles for this affordable alternative. So, what exactly is a Snap-on Smile? Here are some of the details to get you on the road to a beautiful smile. A Snap-on Smile in Beverly Hills is a unique solution to expensive treatments. Made from very thin dental resin, they fit similar to the way whitening trays fit over your teeth. Make no mistake, however. A Snap-on Smile is not like clear braces. They cosmetically mask imperfections. They are not a corrective procedure. Think of them as a face-lift for your teeth. 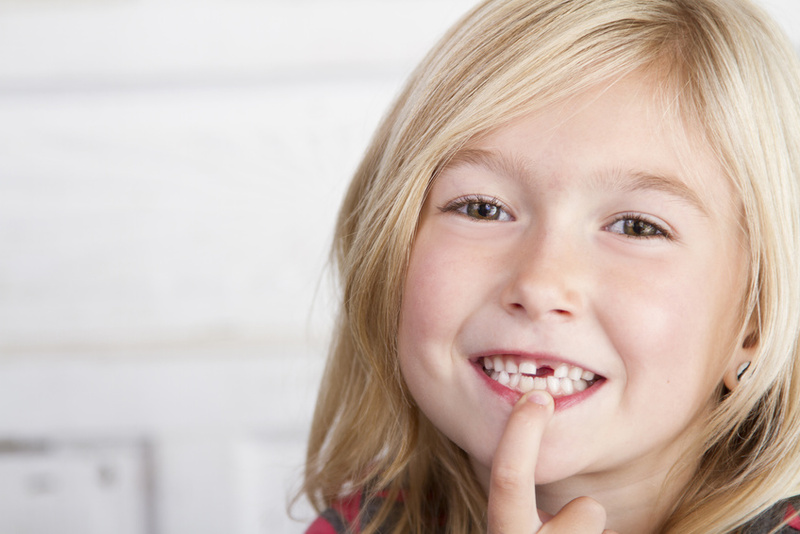 They cover gaps, crooked teeth, missing teeth, and stained teeth without a long-term commitment. This makes the Snap-on Smile of Los Angeles a perfect choice if you simply wish to see how you would look after a more permanent solution.